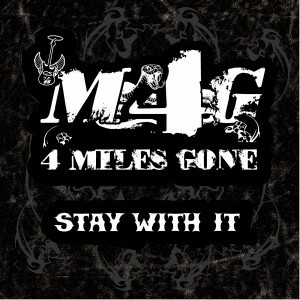 Trouble in A Glass is 4 Miles Gone’s long awaited “sophomore” album. 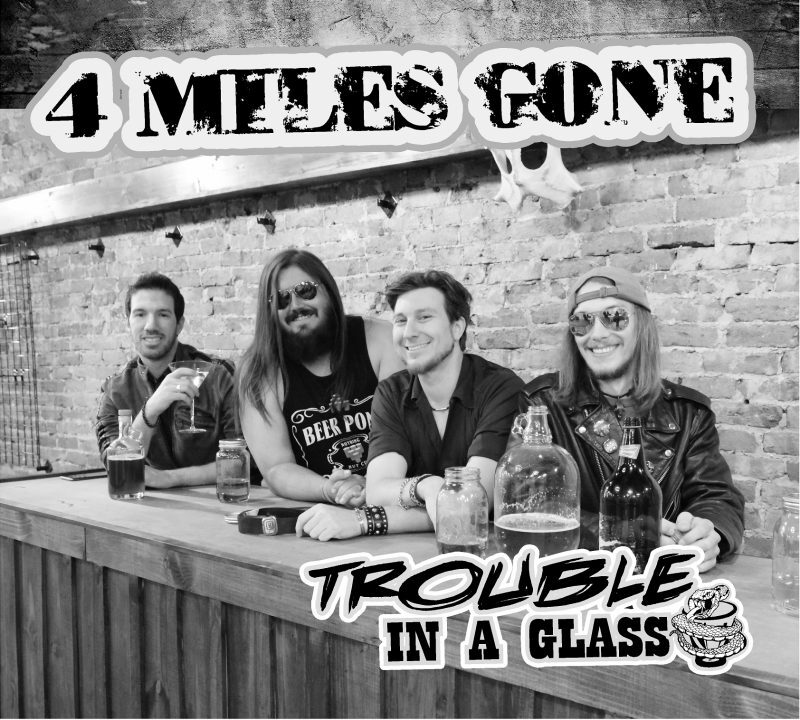 Trouble in A Glass is 4 Miles Gone’s long awaited “sophomore” album. A mix of ballads, energetic party-style music, and a dash of rap makes for the perfect recipe that we call “Trouble In A Glass”.